What a fantastic movie this is! It is a great movie about perseverance, a positive attitude and a sense of humor! 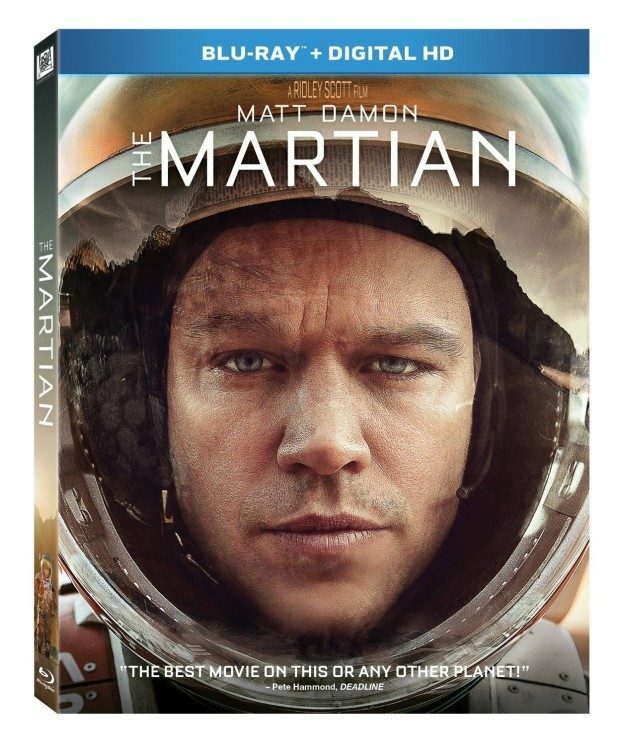 Head over to Amazon to order The Martian [Blu-ray + Digital HD] Just $15! (Reg. $40) Shipping is FREE on orders of $35+ or if you are a Prime member! When astronauts blast off from the planet Mars, they leave behind Mark Watney (Matt Damon), presumed dead after a fierce storm. With only a meager amount of supplies, the stranded visitor must utilize his wits and spirit to find a way to survive on the hostile planet!